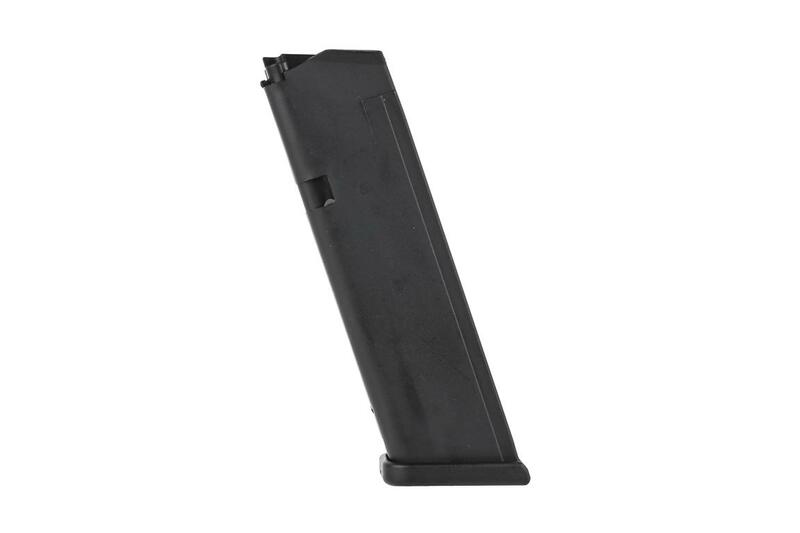 This is a full capacity 17 round 9x19mm caliber magazine ideal for all generations of Glock 17 and 34. Just as advertised and the service and delivery was great as always. These guys are the true suppliers. Product was in stock and the service was excellent. Prompt shipping. 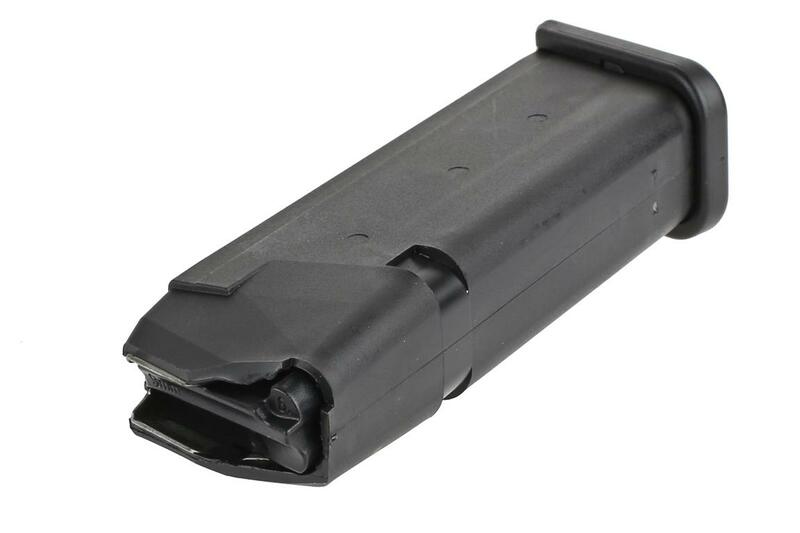 Ordered two of these for my Glock on a Wednesday and received them on Friday!! 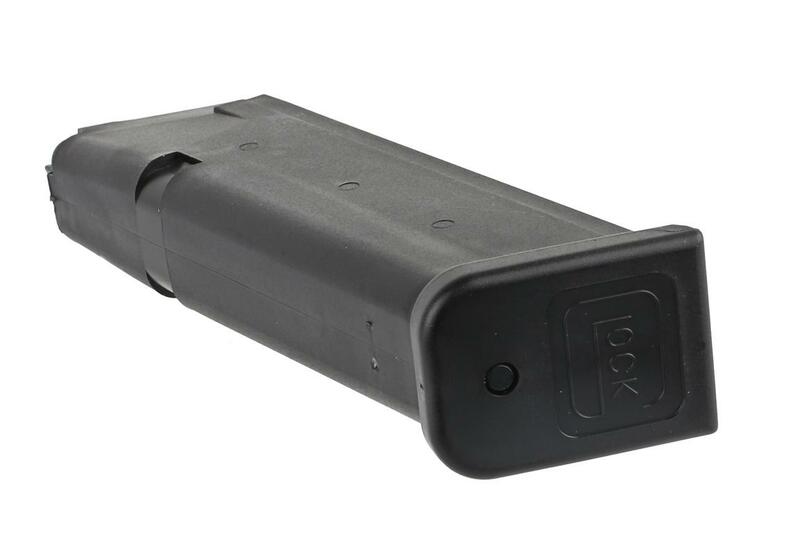 Factory Glock mag, of course it's flawless. Good product at a fair price. Item was processed super fast & arrived in a very timely manner. Primary Arms never dissapoints. 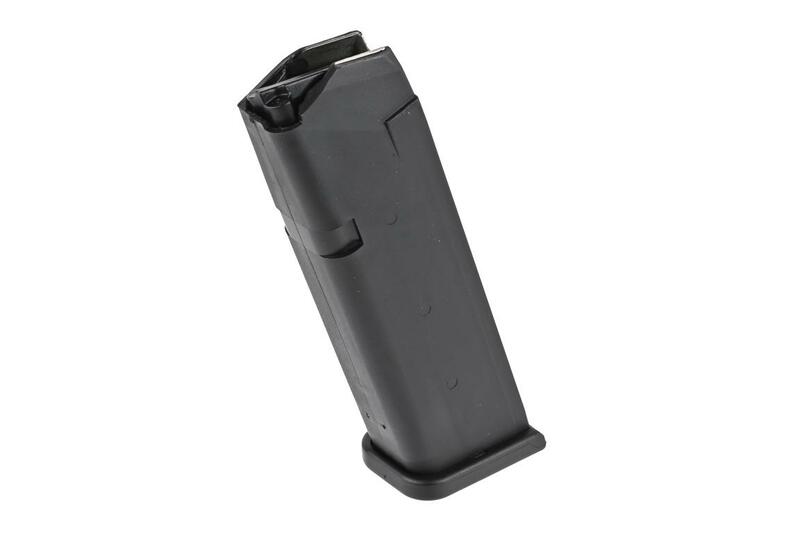 These magazines rock and they are original GLOCK magazines. 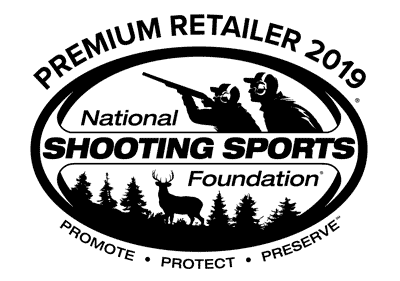 Great Price from Primary Arms as well. You have a life long customer!! I appreciate the careful packaging & fast shipping. Thanks again!! !